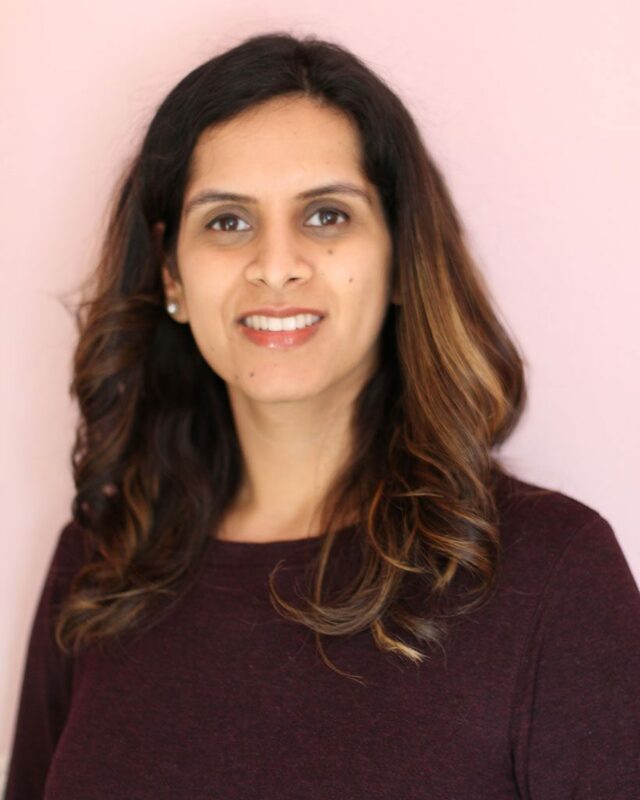 Dr. Heena Peshwani (AuD) earned her Doctor of Audiology degree from the prestigious School of Behavioral and Brain Sciences (Callier Center) of University of Texas at Dallas. Dr. Peshwani is licensed by the State of Texas to practice audiology and is Board certified by the American Board of Audiology. 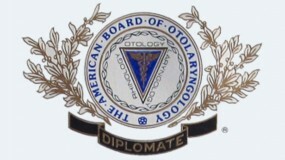 She is a fellow of the American Academy of Audiology, a member of the Dallas Audiology Society, and a member of the Texas Academy of Audiology. Dr. Peshwani’s passion is to provide high quality treatment to individuals with hearing loss, tinnitus and other hearing challenges. In particular, she appreciates the opportunity to work closely with her patients to improve their hearing health and communication functionality. Her interests primarily lie in adult and pediatric diagnostics, amplification, tinnitus management, and aural rehabilitation. To ensure the best care for her patients, Dr Peshwani strives to stay up to date with current research in the field of audiology and latest hearing technology by attending state and national conferences. 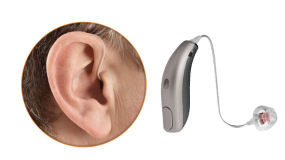 Dr. Peshwani thoroughly assess patients’ needs and helps find the best hearing solution to meet their needs. 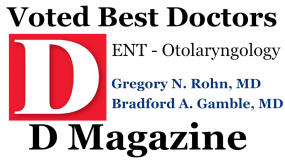 Patient care is her top priority and she works closely with Otolaryngology physicians to provide highest quality care. Her excellence in the field of Audiology has earned her numerous recognitions such as the James Jerger award of excellence in student research by American academy of Audiology. During her scholastic and professional careers, Dr. Peshwani has participated in several volunteer and humanitarian activities. During one of the humanitarian trips, she visited several areas and schools in rural South Africa to conduct free hearing screening, fitted donated hearing instruments to underserved populations and trained staff for continued treatment to the local population. She loves spending time with family and friends, cooking different cuisines, practicing yoga and traveling.